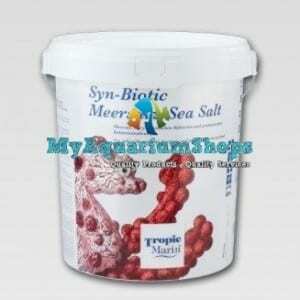 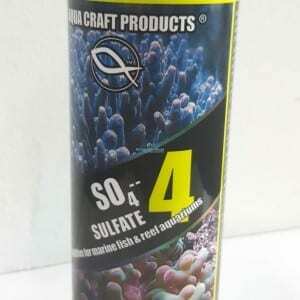 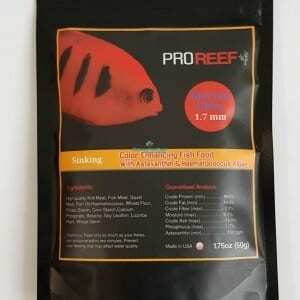 Sulfate is an essential major component / element / ion in natural sea water (NSW).. 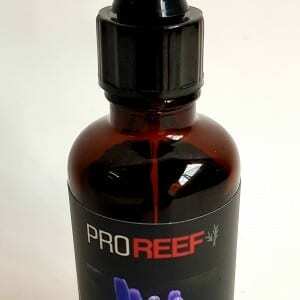 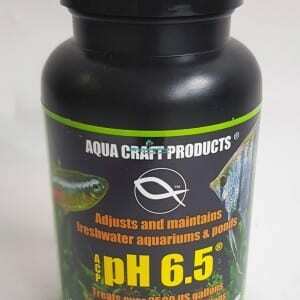 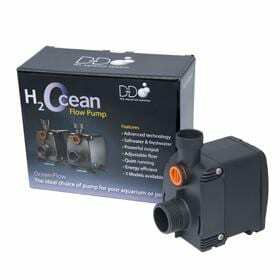 The most economical way to adjust and maintain pH 6.5. 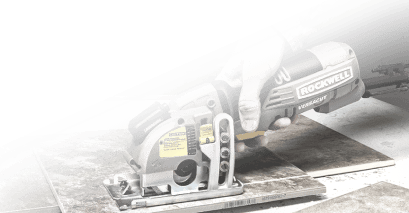 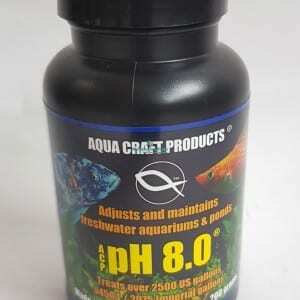 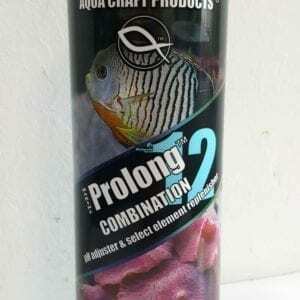 The most economical way to adjust and maintain pH 8.0. 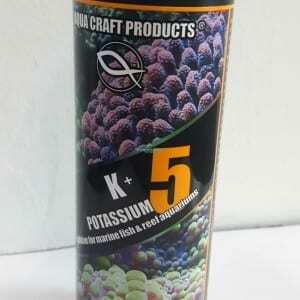 Potassium is an essential major component / element / ion in natural sea water (NSW). 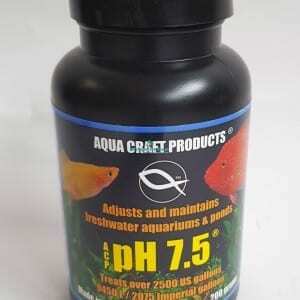 pH+ Trace Element replenisher, ALL IN ONE. 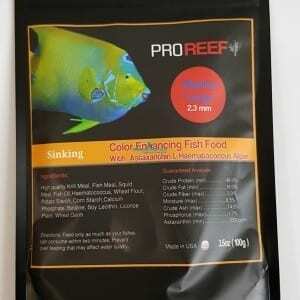 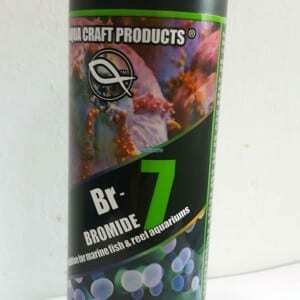 Multiple forms of bio active & bio available high purity Bromide. 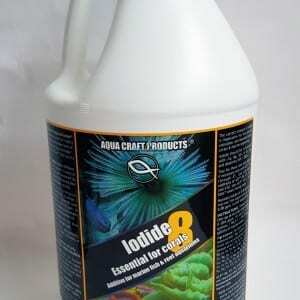 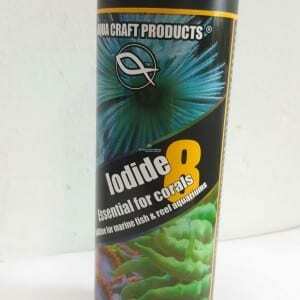 Multiple forms of bio active & bio available high purity Iodide.